Time to clear some room in your collection! 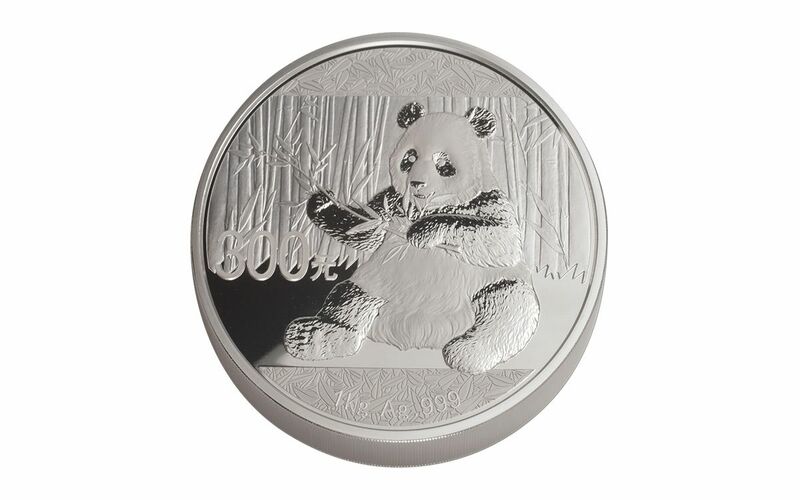 These freshly-struck 2017 Panda Proofs are some of the largest available, struck in full kilogram of 99.9% fine silver. 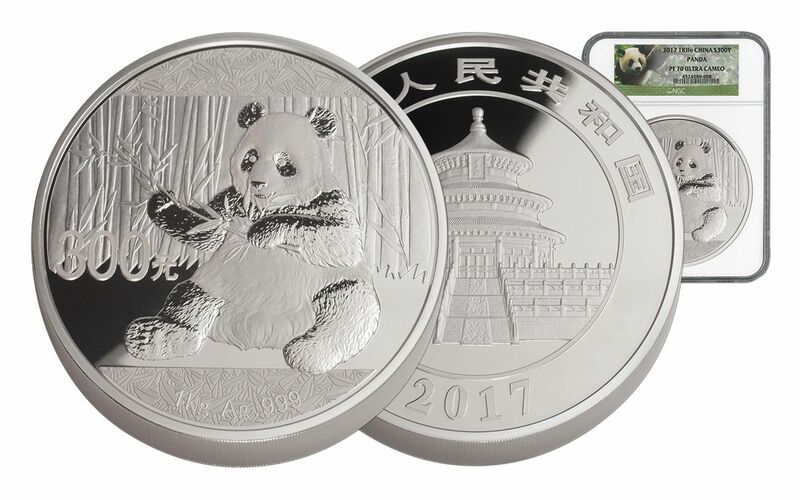 This proof is sure to be the standout of your collection, and the perfect way to examine 2017’s one-year-only design of a panda sitting happily in front of a bamboo forest while preparing for a tasty snack. 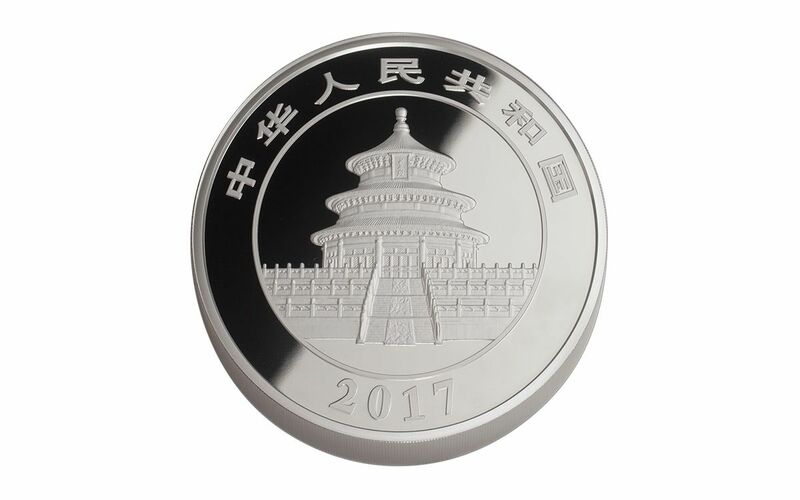 It’s also official legal tender 300 Yuan, graded by Numismatic Guaranty Corporation (NGC) as perfect Proof-70 Ultra Cameo (PF70 UC). 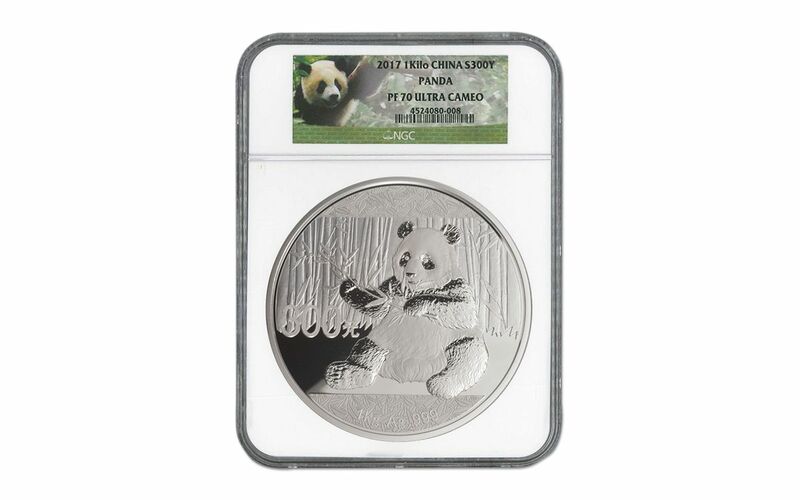 Put one in your cart today!